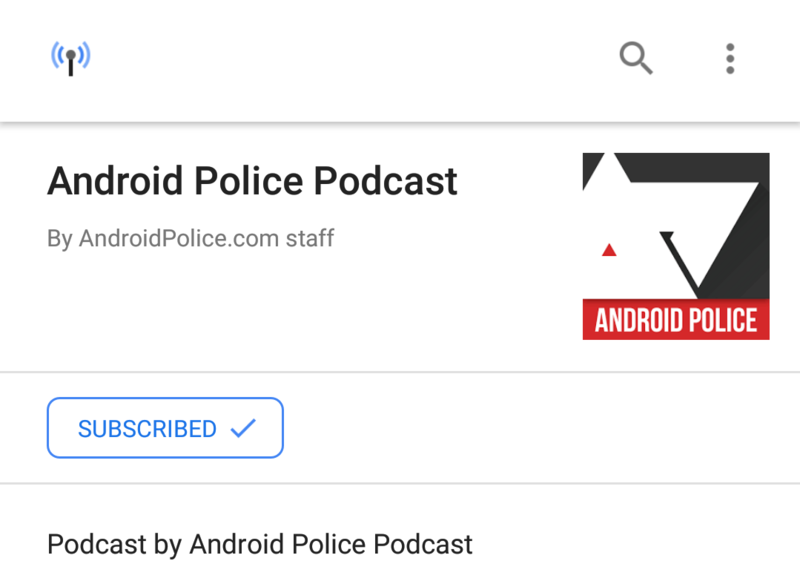 Back in March, ever-determined to give users multiple ways to do everything, Google rolled out the ability to subscribe and listen to podcasts directly in the Google app. Now, you're conveniently able to download clips for offline listening by tapping a "Download episode" button in the episode's description. Android has a significantly larger user base than iOS, yet the majority of people who listen to podcasts currently use an iPhone. 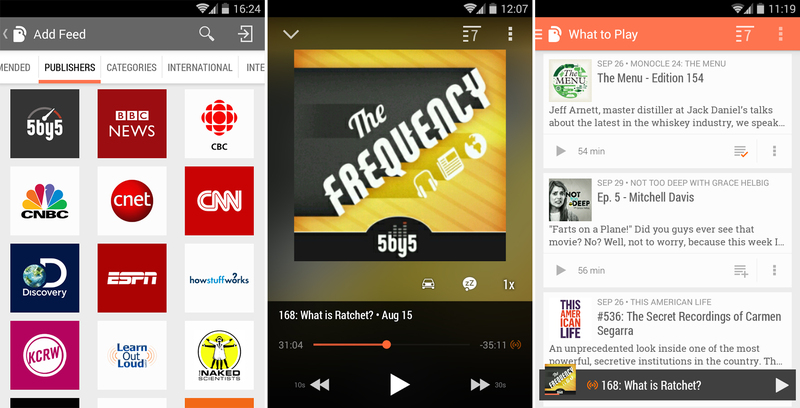 Google hopes to change that by overhauling podcast support and making Android the premiere podcast platform. 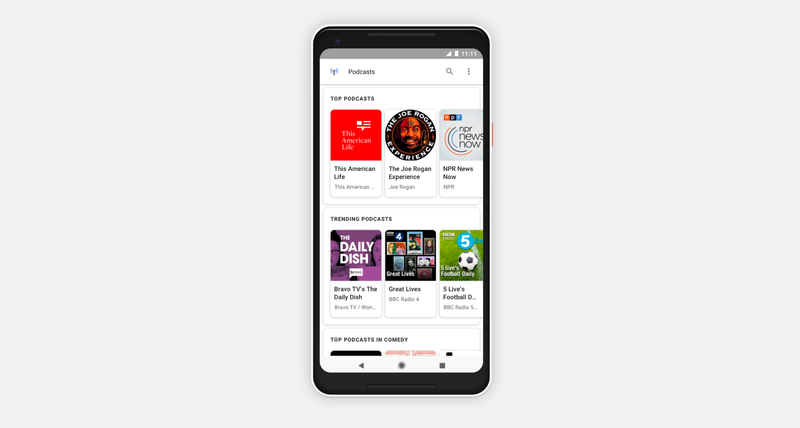 Steve Pratt has been talking to Google Podcasts product manager Zack Reneau-Wedeen about the big things Google has planned. Here’s what you can expect. 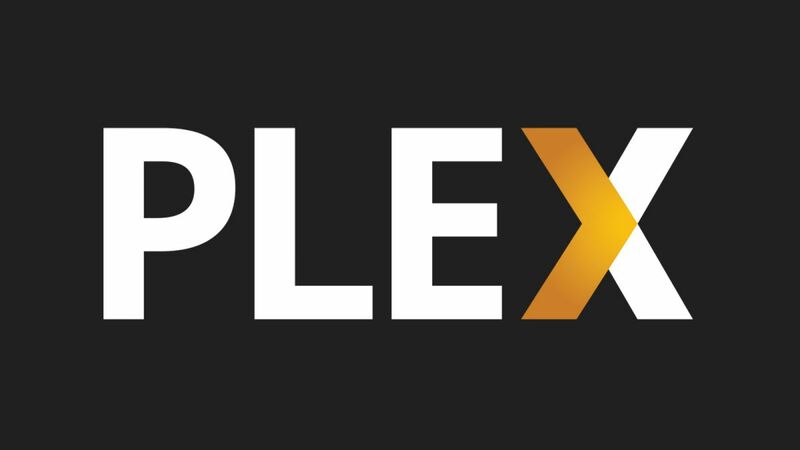 Plex has been adding new features on a regular basis lately, like live TV and news. That's only the start of the company's expansion plans, though. 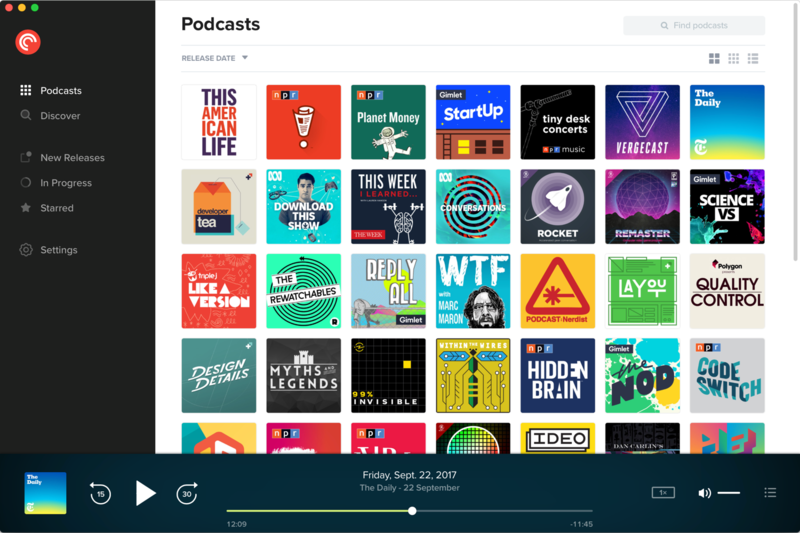 According to a report from TechCrunch, Plex plans to add podcasts to the platform, and that could eventually lead to Plex becoming a one-stop-shop for your digital media needs. A bunch of new updates are rolling out as Google developers prepare to take a long holiday break. One of the big updates for the week is to the Google app itself. Version 7.17 began rolling out to the beta channel yesterday with some visual tweaks and the addition of something called Voice Match, Google's branding for its voice detection features. A teardown also reveals a curious reference to the next version of Android, new features for Google Lens, and in-app searches may finally get filters like the web interface. As we close in on Google's October 4th launch event, a new beta release of the Google app itself is rolling out with hints about some of the things we may hear about during the presentation. In this update, we find further confirmation that one or both of the new Pixels will include pressure-sensitive sides that wake up Google Assistant. There are also clues about customizable search bars and interchangeable voices for the Google Assistant. And we can look forward to routines, which are basically shortcuts capable of taking multiple actions.